Earn $3.92 in VIP credit (392 points)What's This? 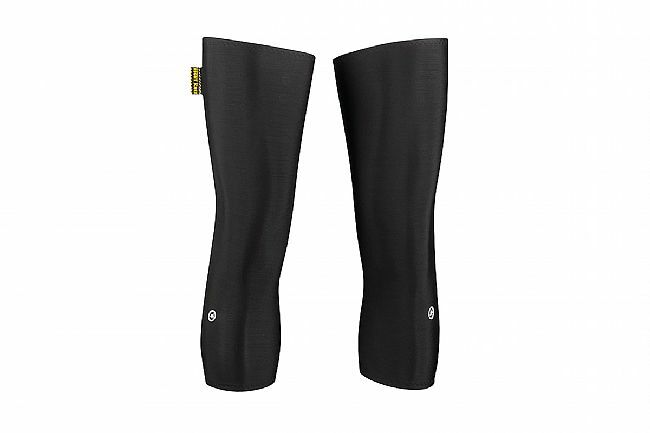 Assos' Knee Warmer is simple yet versatile with 7cm more length than their previous model for added protection and comfort. They're made of the same material as Assos' winter riding jackets, RX light, an elastic, insulated, windproof, and breathable textile with a water-repellent DWR coating. 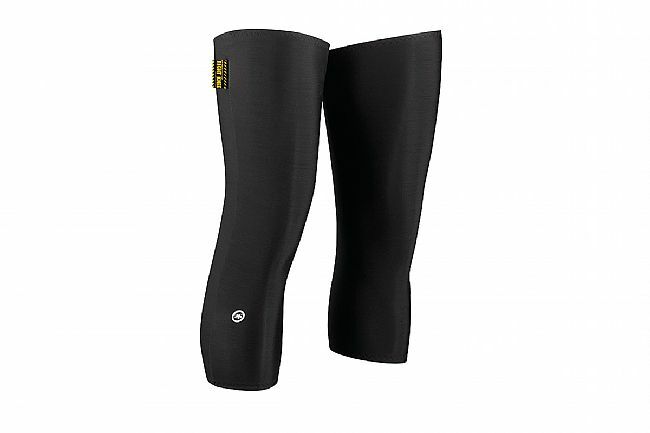 All about leg and arm coverings to keep you protected in inclement weather.